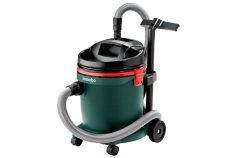 Which All-purpose Vacuum Cleaner for which application? 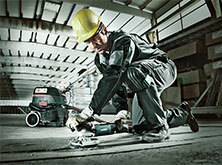 Dust can be a hazard to the health of the user. 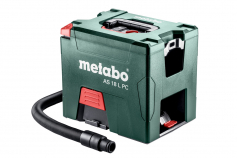 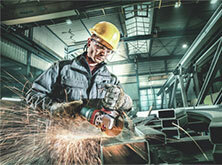 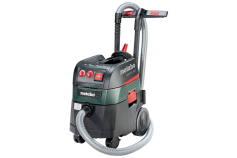 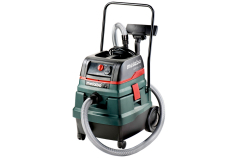 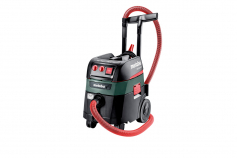 The low-dust extraction systems from Metabo are solutions that offer optimum protection to the user. 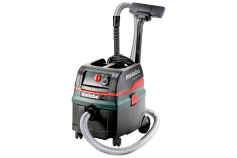 Depending on the requirements and application we recommend a vacuum cleaner that corresponds to a specific dust class.